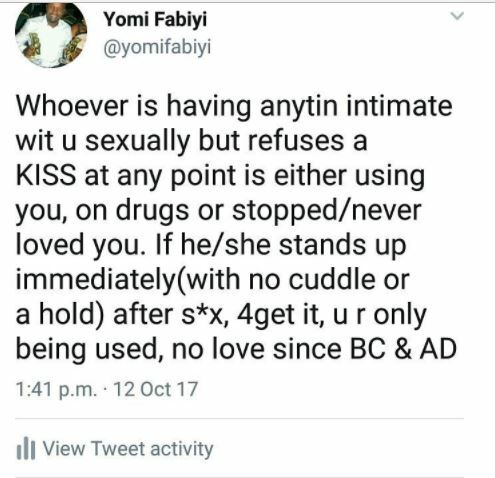 Popular Nollywood actor Yomi Fabiyi, gave us an hint on how to know our status in a relationship on his Instagram page. You better start using the other person too, make una use una selves or abadon/avoid such person. Love these days is already replaced. People want love with themselves alone in consideration. Stop looking for love, let it find you. 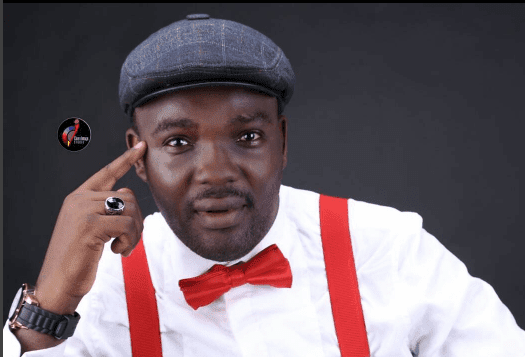 If you are unfortunate enough be a search engine and not a magnet in love affairs, your luck.